After you have created and launched your EC2 instance you must be wondering what to do next? if you enter your instance ip in your web browser nothing will show because you need to install a server to see some action! I am showing all the steps on the Ubuntu EC2 instance but it will be same on any Linux instance. 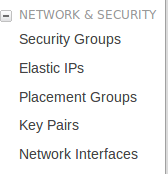 First of all you need find Security Group option. find it in the left sidebar. Select inbound tab and click on edit option and add a new rule to allow all traffic like shown below. do the same with the outbound option. 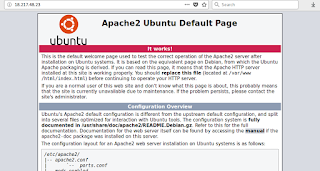 finally, install apache2 web server. 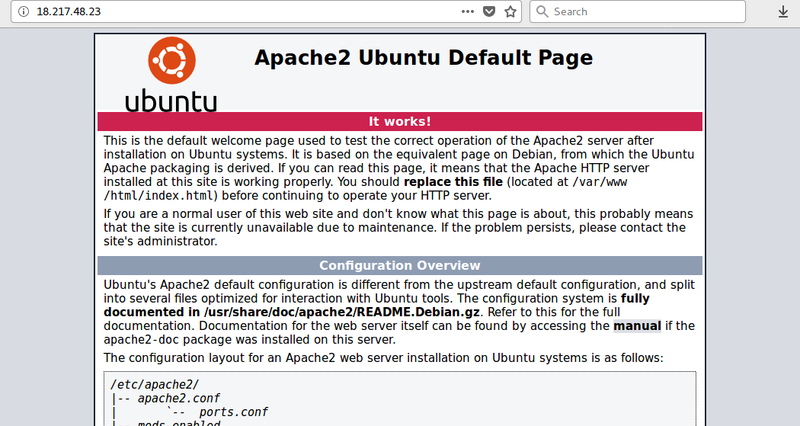 you will be greeted with the apache2 'It works' default page.